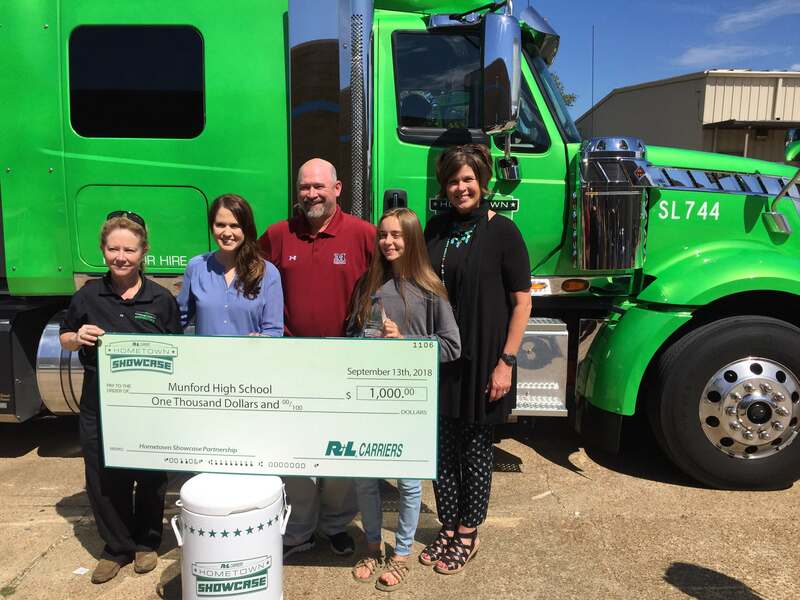 R+L Carriers presented Alexis C. of Munford High School with the Hometown Showcase Achievement Award and $1,000 scholarship. Munford High School students were able to engage with R+L Carriers employees and discuss career opportunities in logistics. 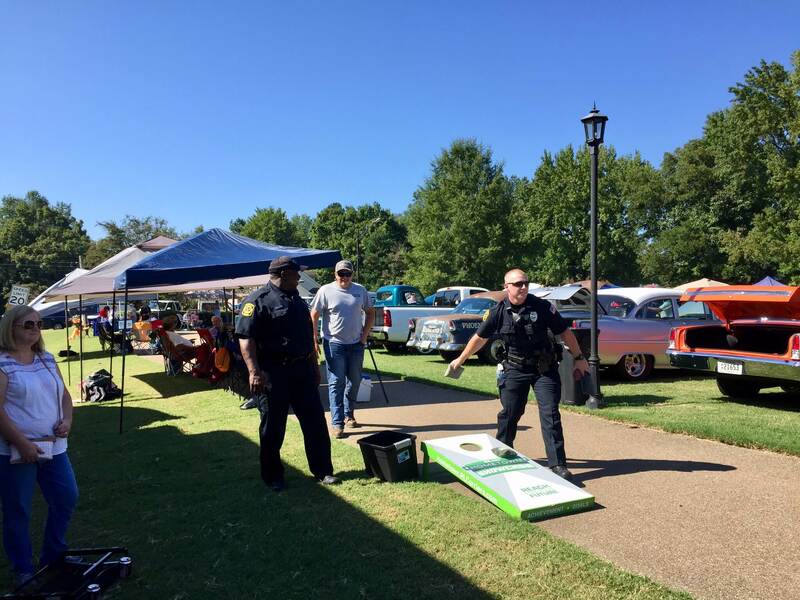 It just so happened that the Hometown Showcase was in Munford for the annual Celebrate Munford event, a day-long festival held in the downtown area of the community. 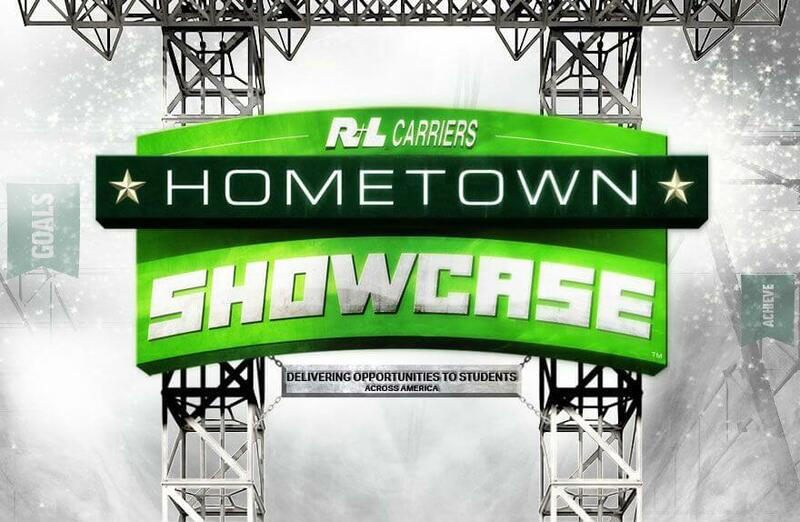 The festival traditionally features vending areas and three entertainment stages, but this year it also featured the R+L Carriers Hometown Showcase! We couldn’t pass up the opportunity to bring our interactive hauler to the festival and have some more fun with the Munford community! Our Hometown Showcase classroom presentation is a great way to help students realize how the transportation industry impacts daily life and the world’s economy. Are you interested in nominating a student for the Hometown Showcase Achievement Award and having us come to speak to your students about logistics careers? Contact us today!